for 2.99 US at 50% off it's regular price! "Flannery deftly weaves a tight plot filled with mystery, emotional detail and heart-thumping action." 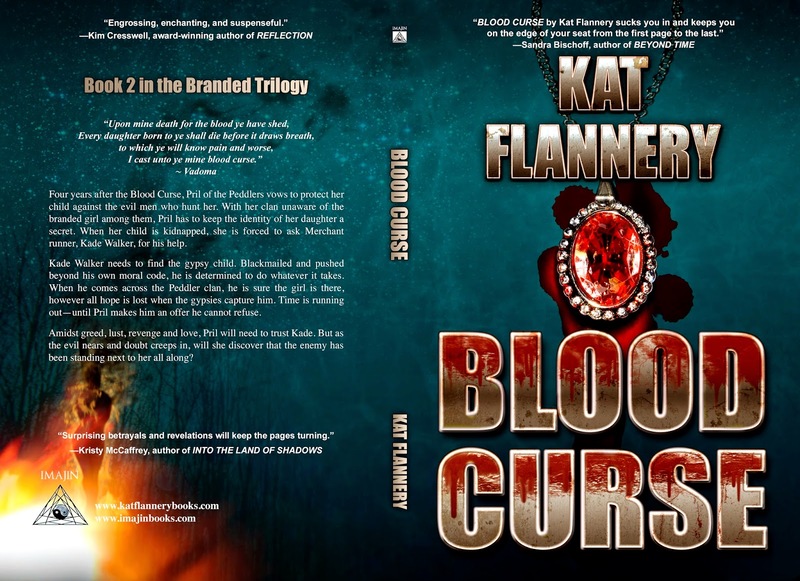 "Ms. Flannery has crafted a taut story deeply embedded with gypsy lore, along with the fanatical fear of witches that permeated the time period...surprising betrayals and revelations will keep the pages turning."